Excited About What’s Next: Classes and a CAL! I have WIPs, I have Done Stuff and I’m signed up for more – yippee! Through a friend I made at the Art and Soul Retreat (who doesn’t live locally) I found an artist and teacher who DOES live locally – right here in San Diego!! 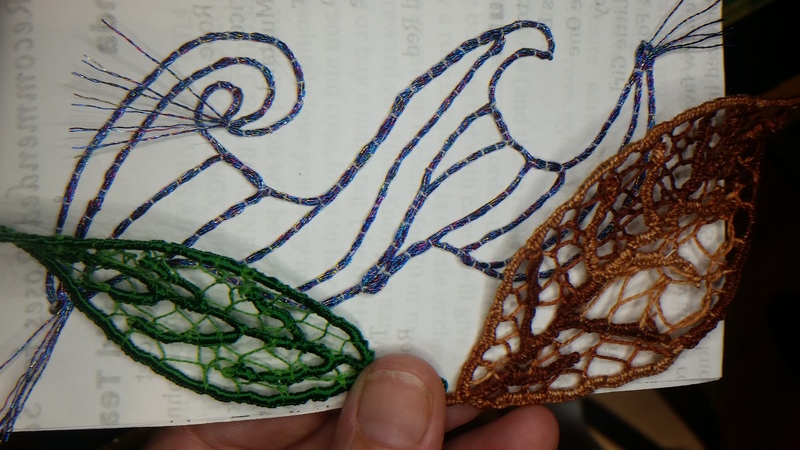 I’m beyond excited and even though she offers online classes that look awesome, I’ve signed up for three in-person classes to learn some new skills. These are some art techniques I’ve been wanting to learn more about so I’m delighted and thrilled to have the opportunity to take some all-day classes with an artist. Of course I’ll share pics of my learnings!! 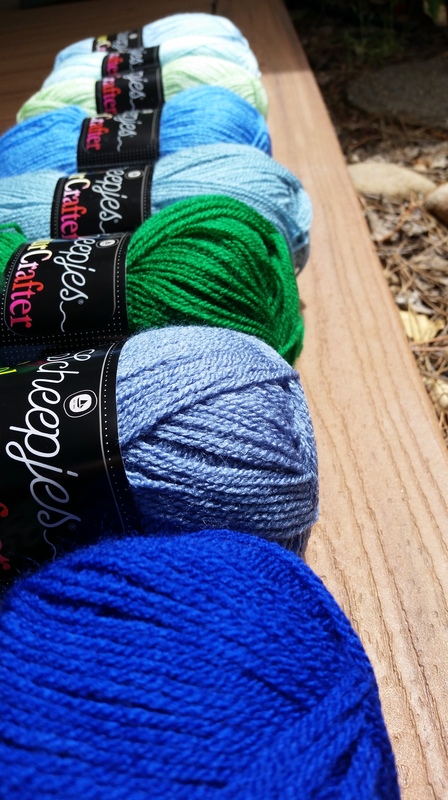 I’m happy to be part of a Crochet Along offered by Scheepjes. 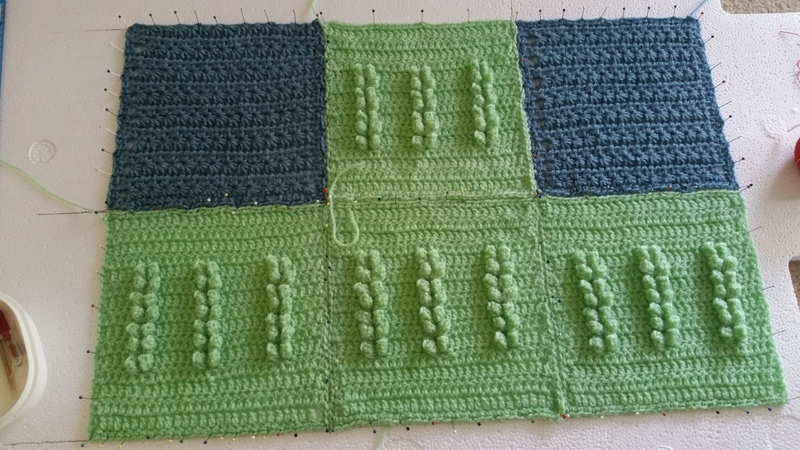 This pattern is inspired by a blogger who I happened to find as inspiration in early 2015, and I’m happy to commemorate her contributions in this CAL. 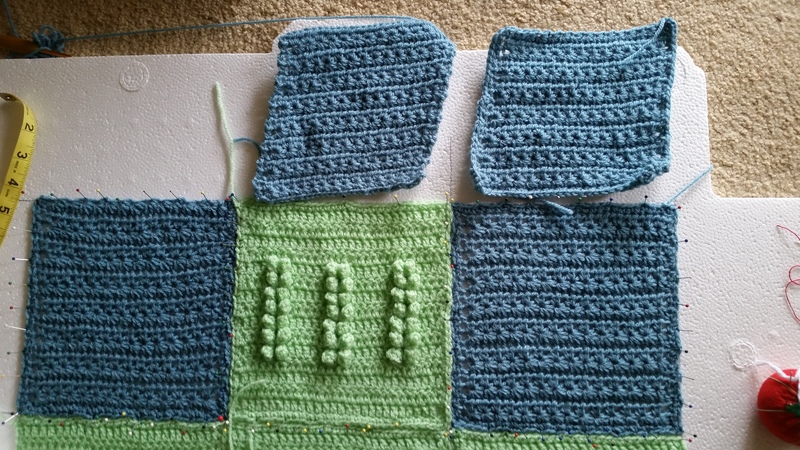 The colors are blueish-green and yummy and I can’t wait to get started. We found this tiny creation on the sidewalk y’all (thumb included for size reference). Left for me and you? 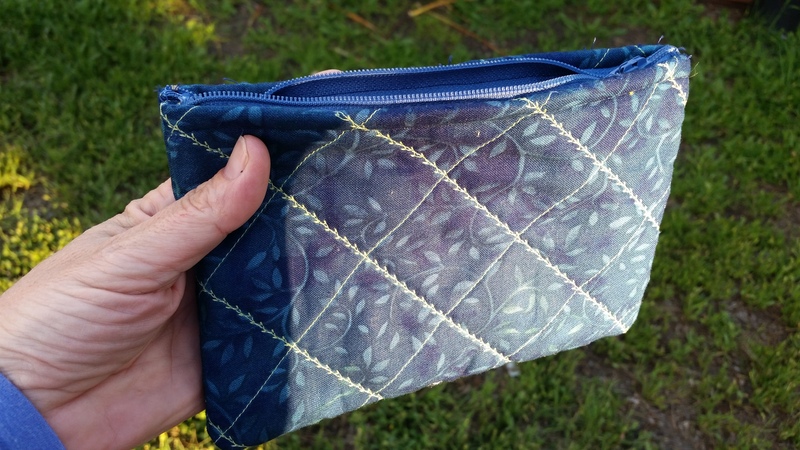 Let me know if you have any cool zipper bag patterns I can try and/or if you sign up for the CAL.